All of your classic favorites including our signature smoked wings! Try our house-made guacamole and chips! 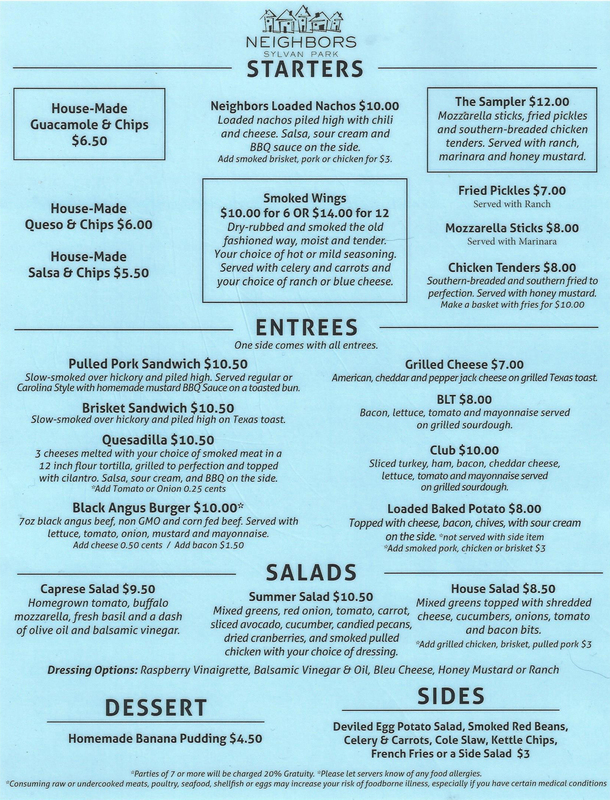 Click Here to download or print our menu.